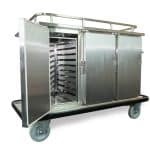 Corsair has been the default choice of Prison Caterers in the UK for the past three decades. 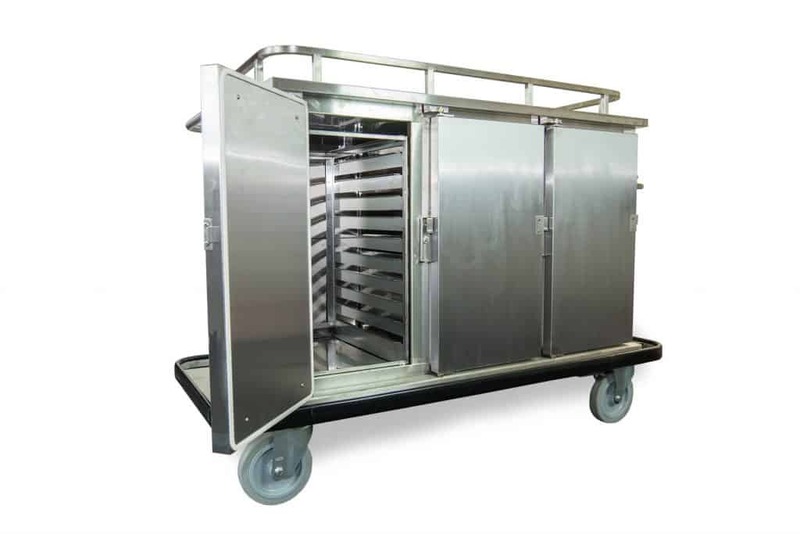 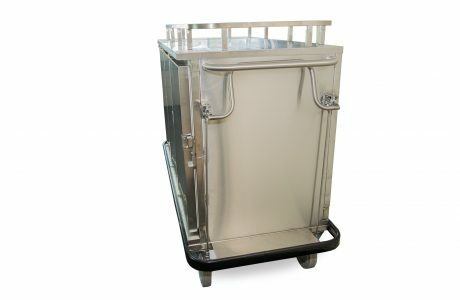 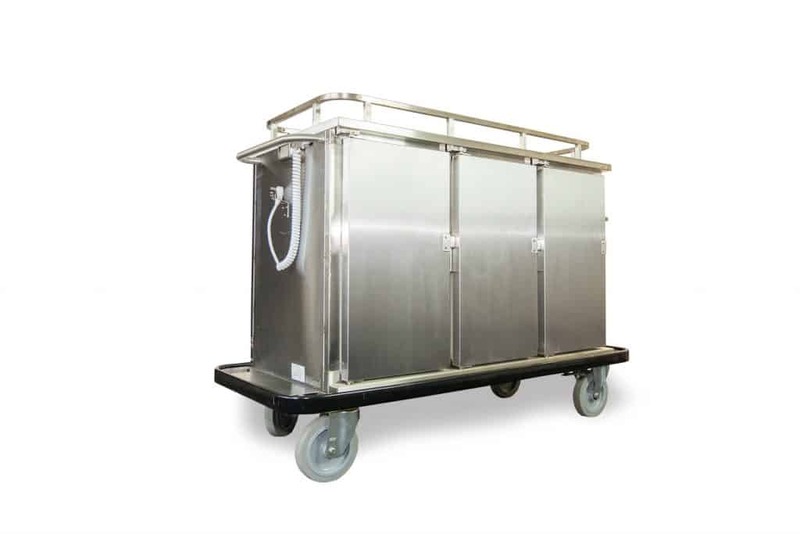 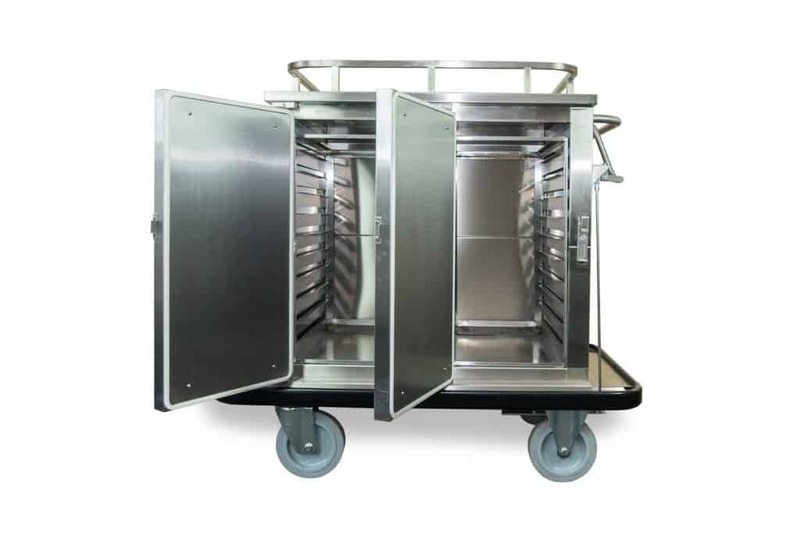 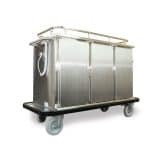 The Challenger Range covers not only the popular 2- and 3- door heated trolleys but also offers a wide range of models such as higher capacity taller trolleys for larger establishments, individual compartment units for Halal-food segregation and special Rough Terrain Castors. 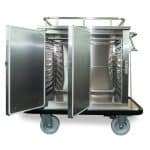 When combined with the Cherwell Range of Wing Serveries, it is easy to see why Corsair has met the needs of the HMP Estate and its caterers year after year with product quality and innovation.